We’ve always loved a late-night shop at Broadway Sydney, and we’re keeping the kitchens open even later for those who want to follow a spot of retail therapy with a side of sushi. 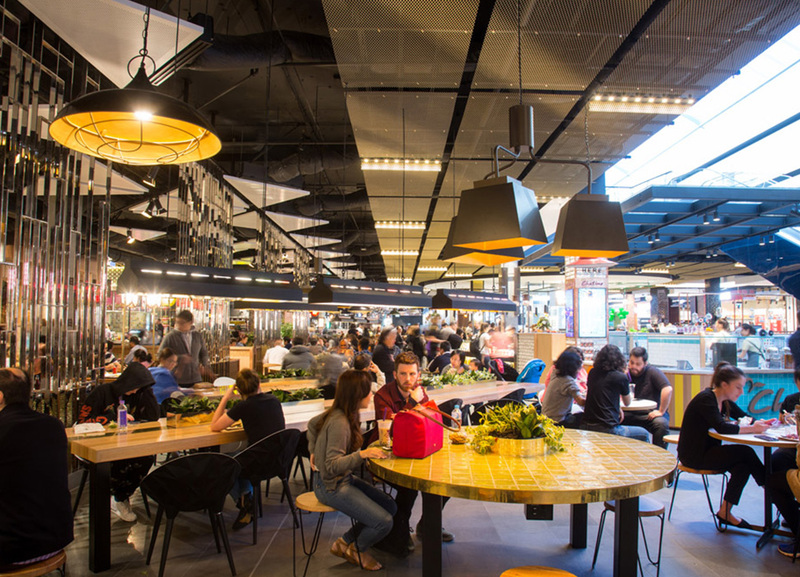 Broadway Sydney is the Inner City’s destination for all things delicious, with over 20 restaurants and eateries to choose from. Grab a healthy breakfast from Soul Origin or dine on the world’s best dumplings at Din Tai Fung. You can enjoy sweet and savoury tastes from all over the world any time and in between. Best of all, lunch and dinner can be enjoyed with a drink. We’ve always loved a late-night shop at Broadway Sydney, and we’re keeping the kitchens open even later for those who want to follow a spot of retail therapy with a side of sushi. L2 Dining trades until 9pm every night except for Thursday, Friday and Saturday which trades even later until 10pm.